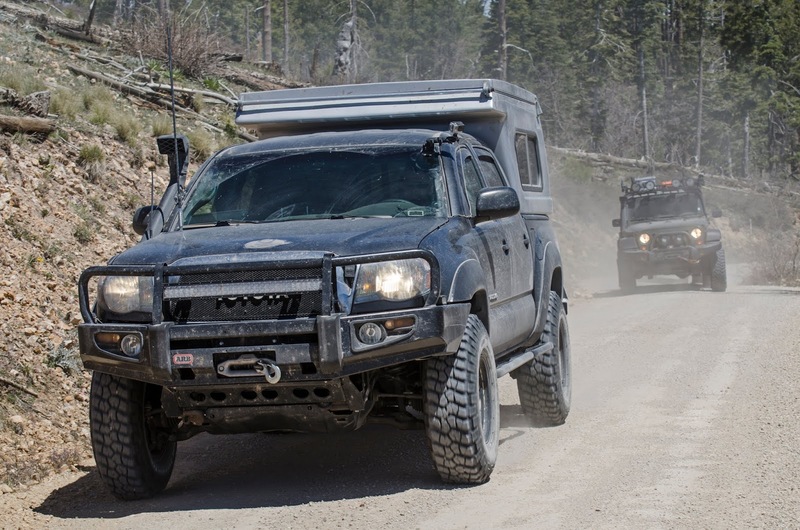 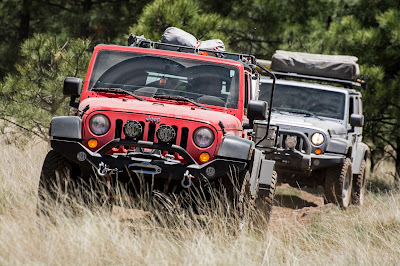 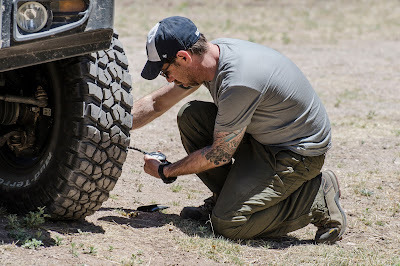 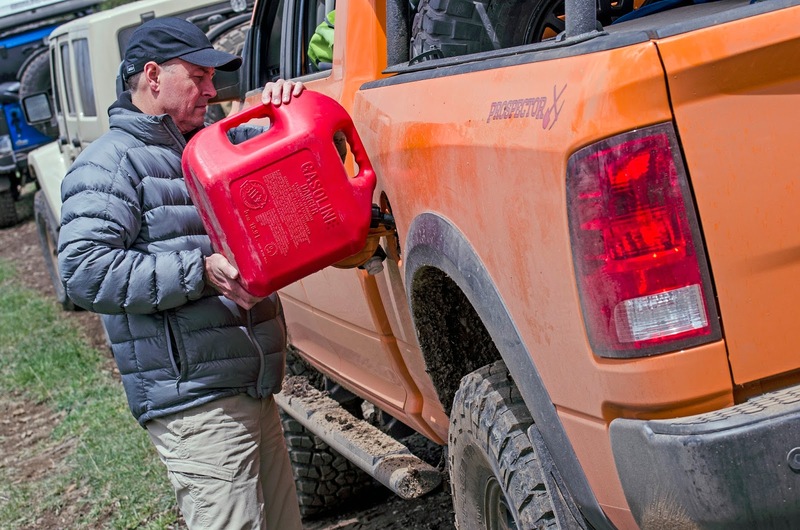 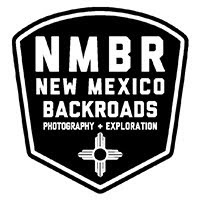 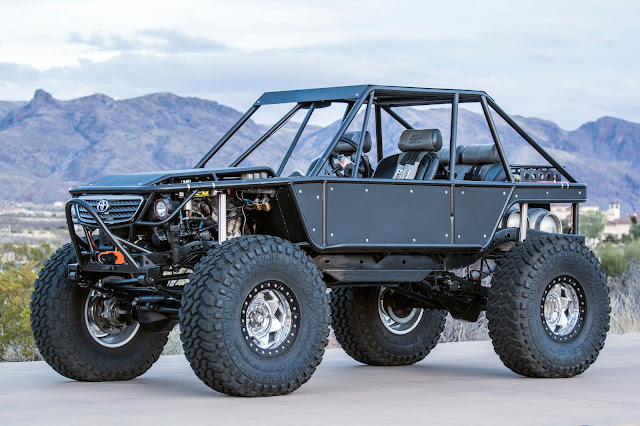 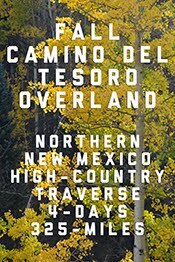 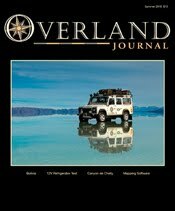 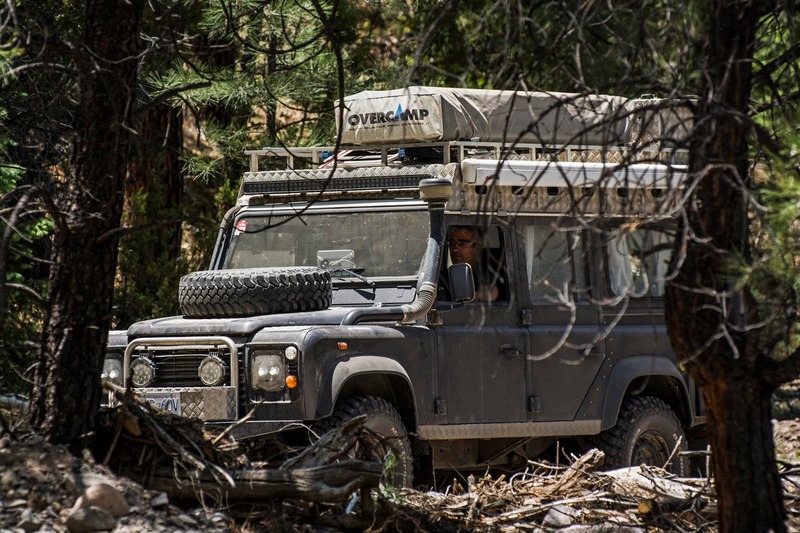 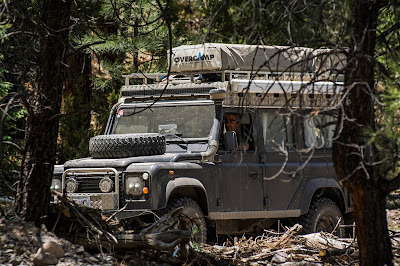 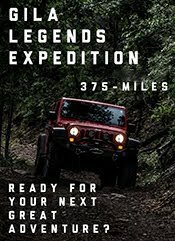 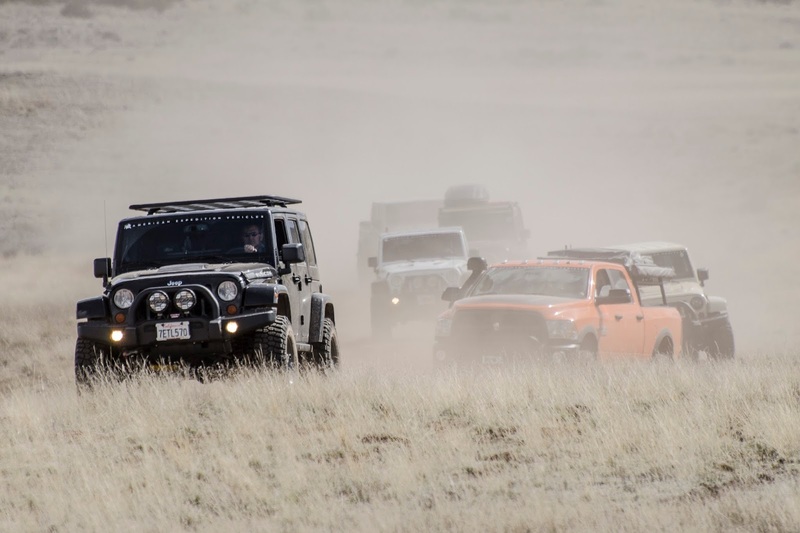 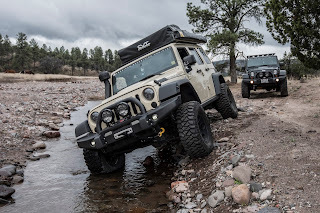 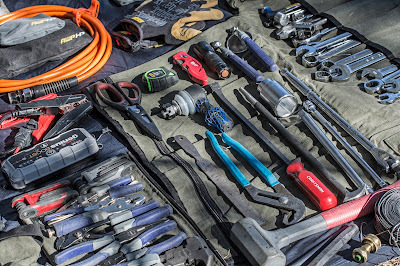 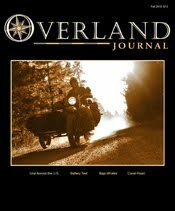 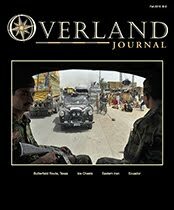 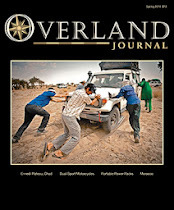 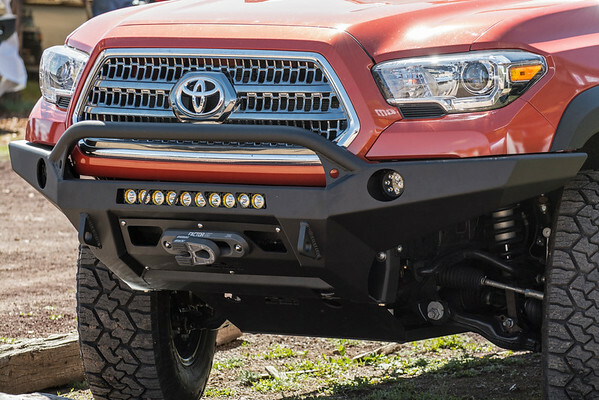 Overland Expo - 3rd Generation Toyota Tacoma Bumper Shootout - With the release of the all new 3rd Generation 2016 Toyota Tacoma, aftermarket support for the new platform has followed quickly with a steady stream of new products. 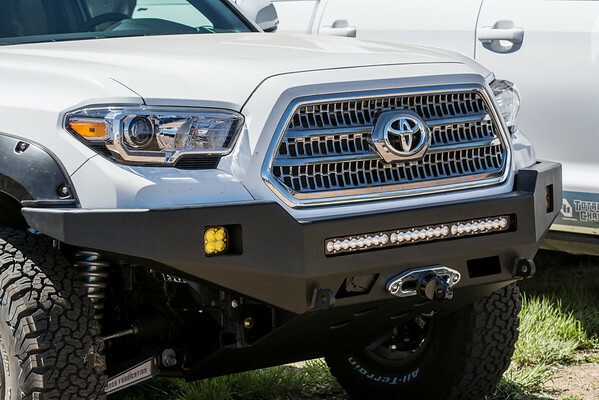 While the suspension of the new Tacoma remains virtually unchanged from the previous generation Tacoma, the front clip (bumper/headlight/grill) design presented a number of challenges for winch-bumper manufacturers. 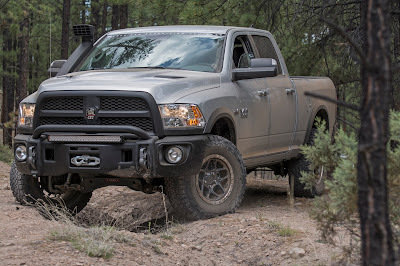 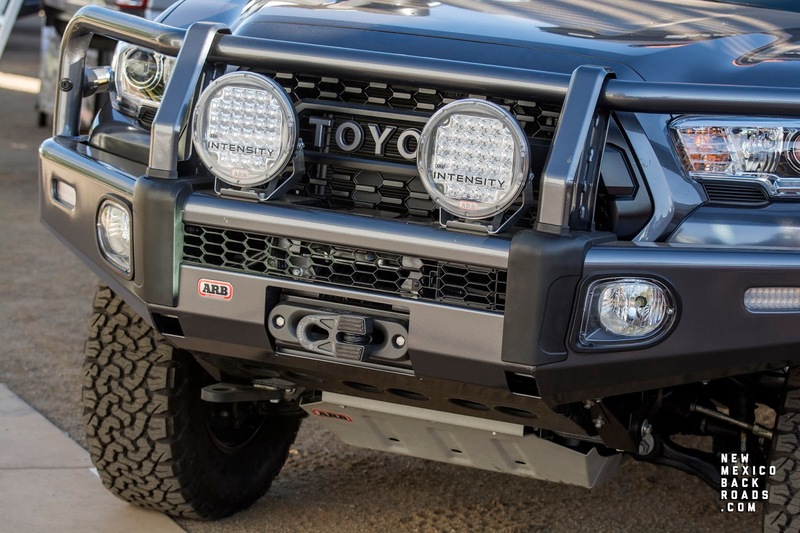 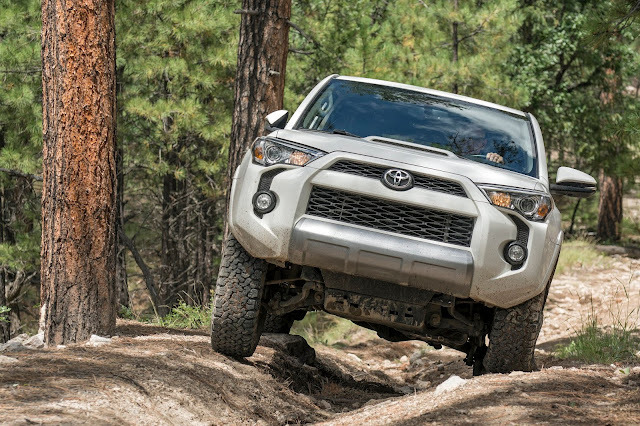 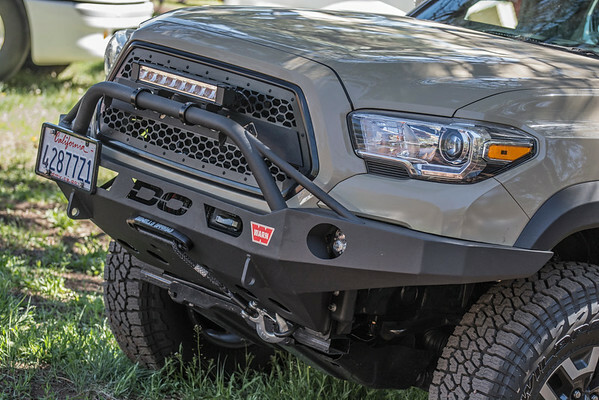 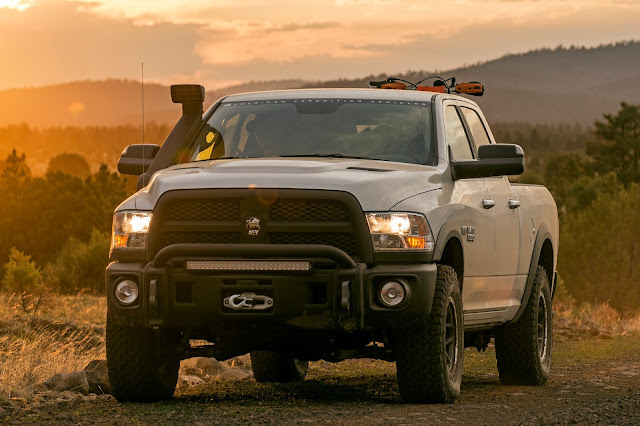 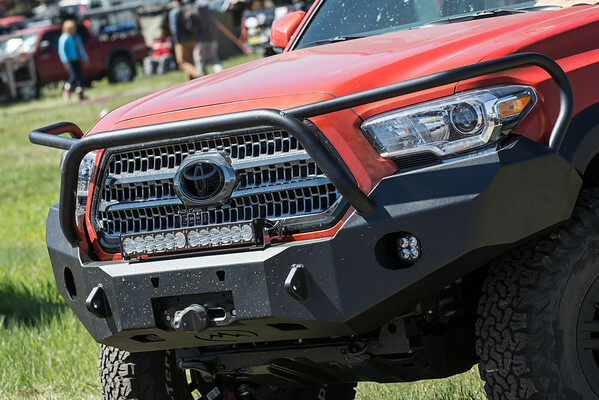 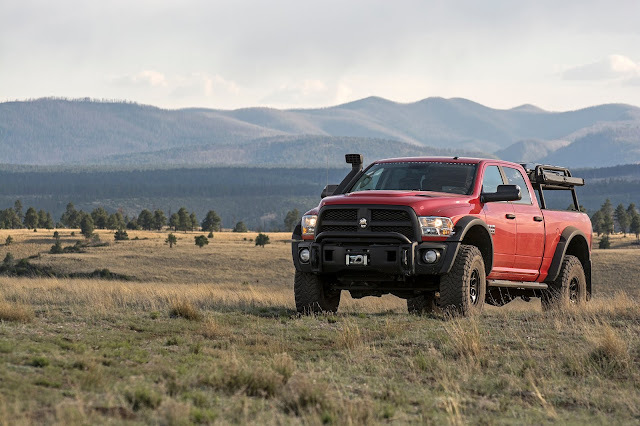 Rising to the challenge, companies such as ARB, Pelfreybilt, and CBI have released a host of well thought out and attractive 3rd Generation Tacoma front bumper offerings.